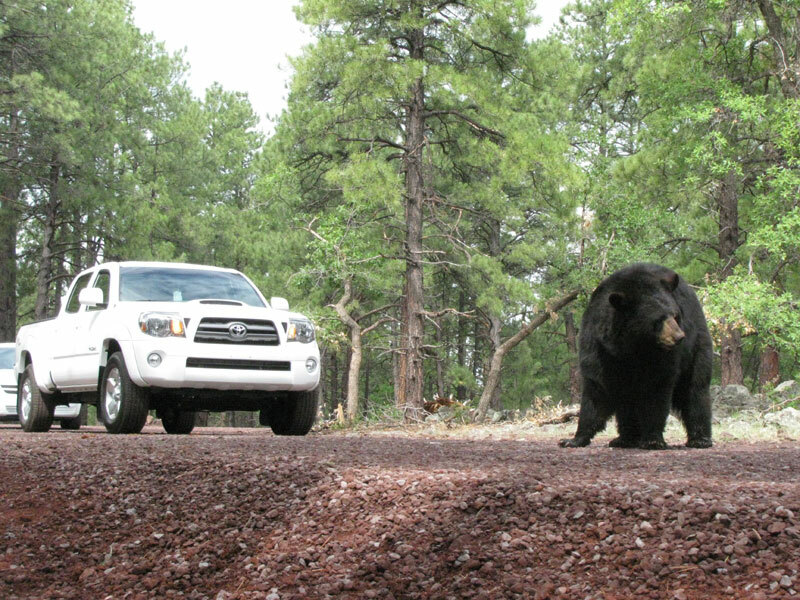 Experience animal wildlife the way it was meant to be, in a natural environment, all from the comfort and safety of your own vehicle. 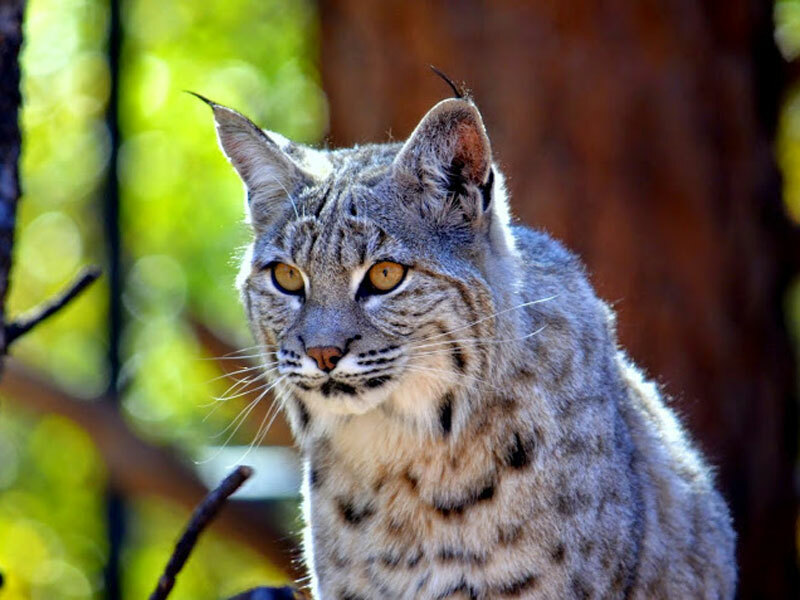 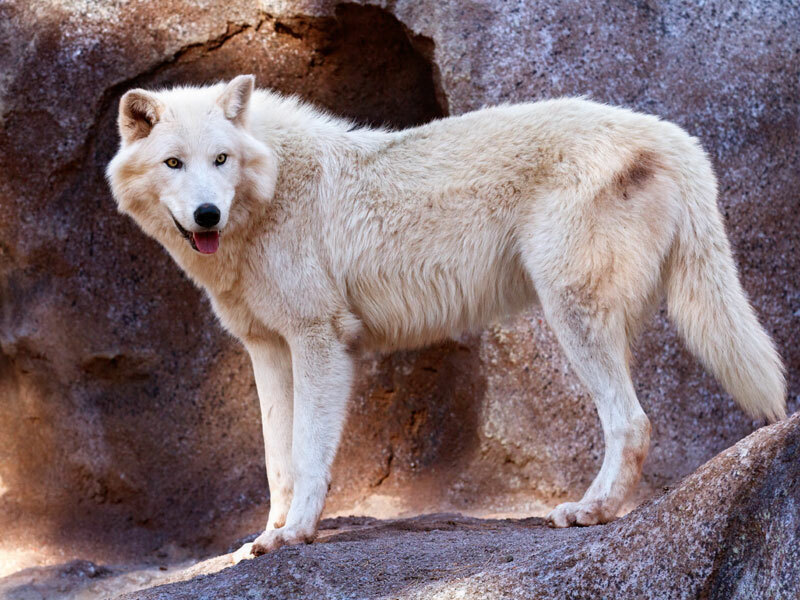 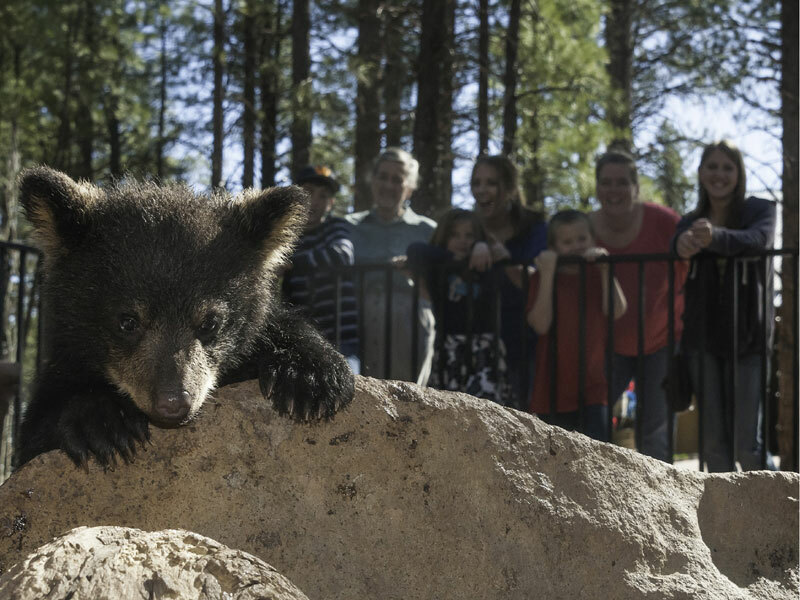 Your family will enjoy our wide variety of wildlife, from majestic bison and nimble big horn sheep to stealthy wolves and adorable bear cubs. 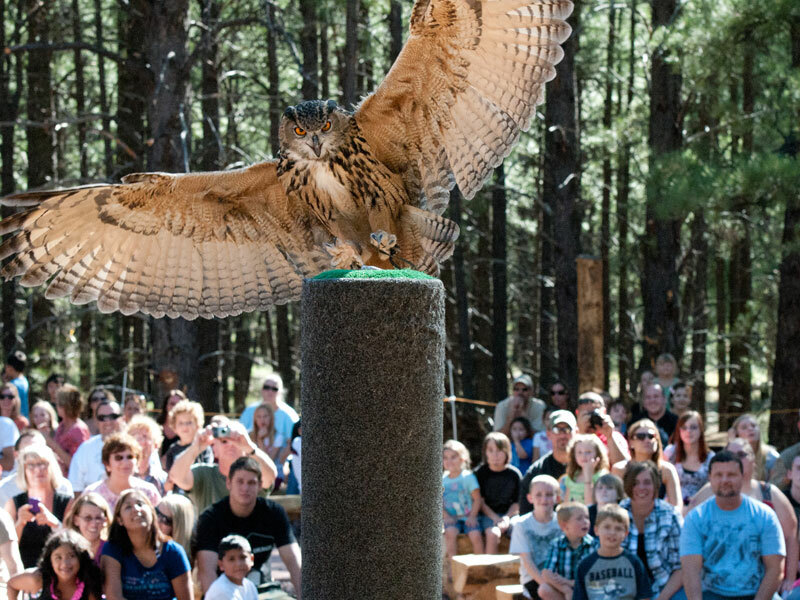 Don’t miss the Birds of Prey show at 11am, 1pm, and 3pm.